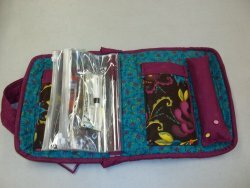 Do you need a bag to carry your notions in to retreats, classes and sew days? I thought so! 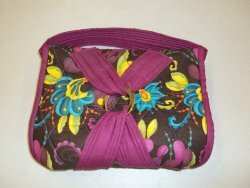 Come and join Carol on Thursday, June 26 from 10 - 4 to make this unique bag. If you are interested in taking the class, give us a call at 815-879-3739. There is a little homework before coming to class that you will need to do. Remember, you get 10% off any supplies to make the bag. Don't forget that Saturday is Best Friend Day. Make you BFF a cute summer towel or fancy pillowcase or better yet, give her a quilted kit she can make herself! What are best friends for anyway?